Fox News is abandoning America by turning hard left supporting the dark side of politics the Democratic Party! 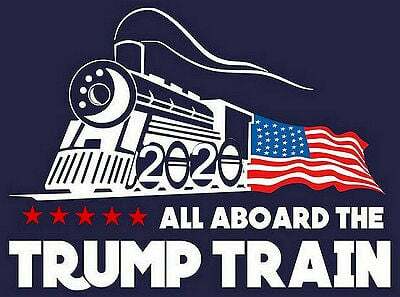 Fox just cant cut another 4 years of President Trump’s Main Street economic growth agenda. It’s just not compatible with the interests of the multinational Wall Street economy. Fox is kissing liberal haters butts with no regard for their faithful viewers that made them NUMBER ONE! Watch just how far their ratings DROP as America turns them OFF! Fox News announced the signing of former Democratic operative and DNC chair, Donna Brazile, to distract viewers and waste valuable airtime on shows like Hannity where important revelations in defense of President Trump are being made virtually every night. 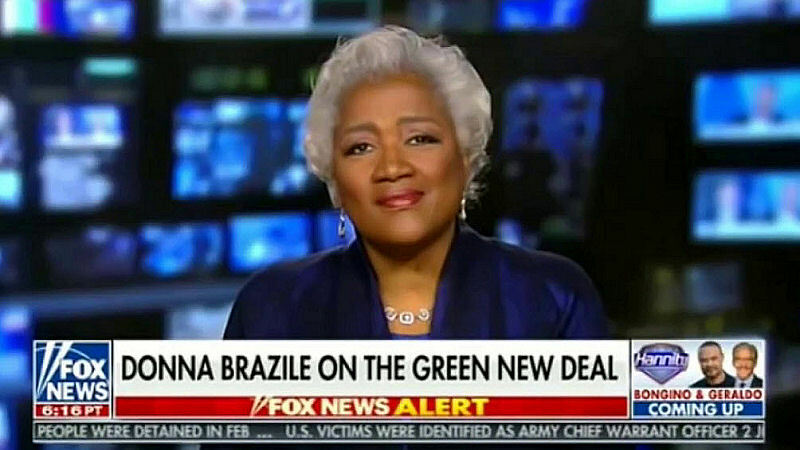 Sean Hannity on 03/19/19 Interviewing dishonest lyin’ Donna Brazil who is as crooked as a dog’s hind leg. Listen to her sidestep Hannity’s green new deal and other questions!